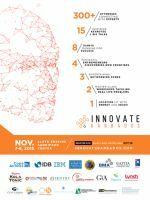 The Barbados Investment & Development Corporation (BIDC) presents the Innovate Barbados Conference. 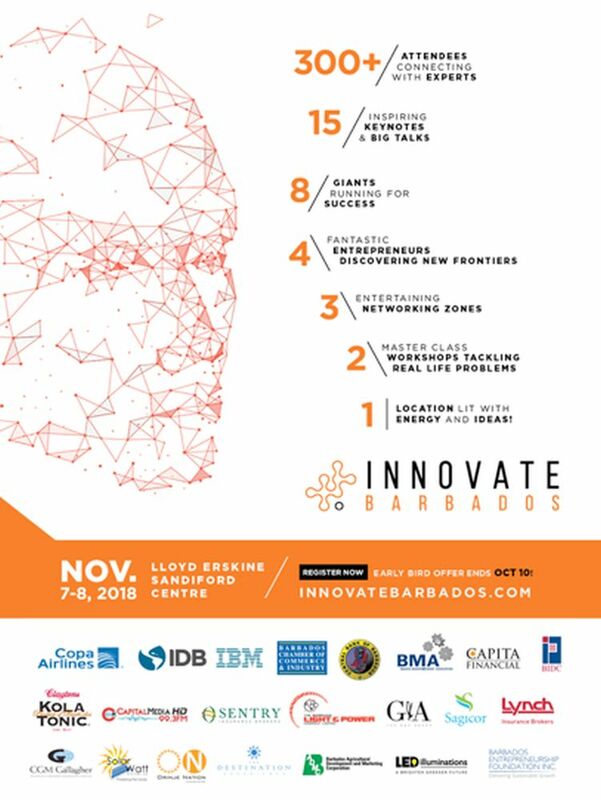 Innovate Barbados is a conference designed to inspire and share practical solutions that will help business leaders and entrepreneurs alike. Meet with innovators in local industry. Pitch your innovative ideas. Be a part of the movement. This year's theme is Engineering New Connections. Innovation Provocateur: Accelerate - Monif Clarke, Co-Founder, Monif C.